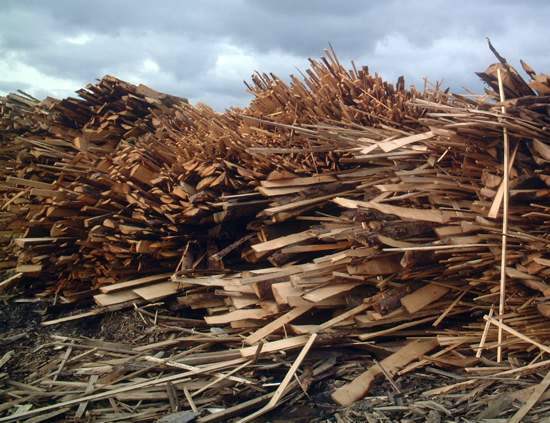 We use the waste material from the sawmill to create woodchip fuel, which we air-dry for a year in advance to ensure that when it is ready to chip it is at the correct moisture content - between 25 and 30%. We use a Heizohack chipper which was designed to provide the correct size of chip for fuel burning, producing chips 25mm-50mm in size. 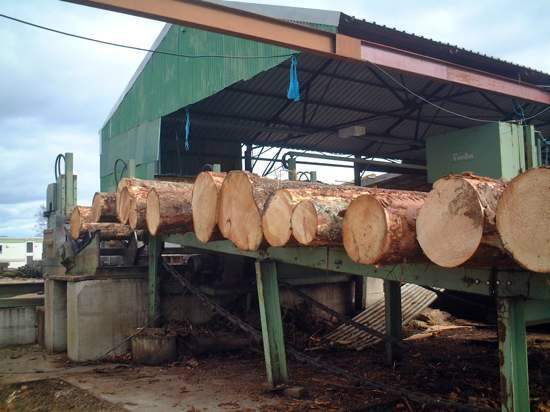 We supply woodfuel to a wide range of different businesses, including a leisure centre, hotels and offices, and schools in the highland and Ross-shire regions. With a one-to-one service, we deliver when it is convenient for the customer whether it early in the morning or evening. Our delivery vehicle can hold up to 15 cubic metres of chips and can tip into hoppers and stores. We can also deliver with a Hi-ub that can sling bags up into taller positions. How do we know that our fuel is right? From our customers positive feedback and continued support. We also have personal experience of the burning technology, having bought our own Vito boiler in 2004, and received a 40% grant from the Energy Saving Trust to help with the installation and boiler. A very wise investment having seen the cost of other fuels soaring over the last year. 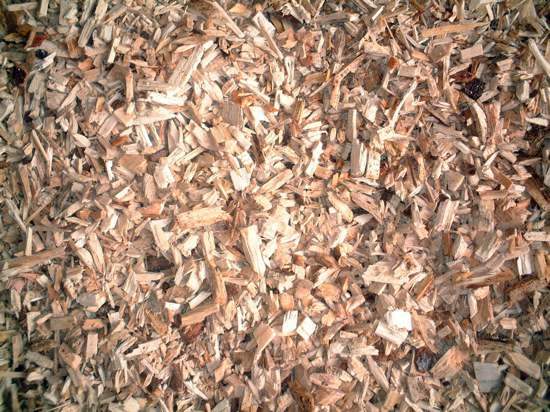 Providing boilers with fuel from the store that you are using yourself is about the best way of knowing that the wood chips are first class and cost-effective. 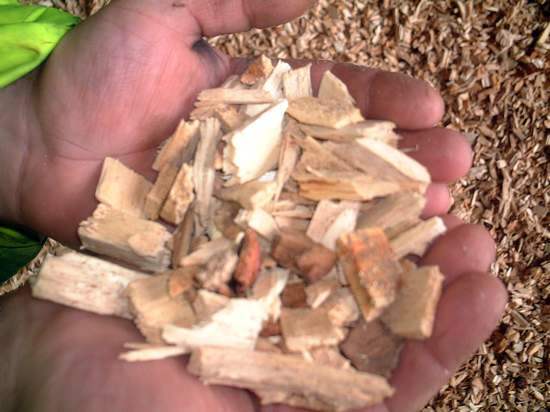 Why should you consider changing to woodfuel? We are all trying to do our bit to recycle and to help the environment. With substantial savings against other conventional heating systems it is certainly worth considering when there is funding assistance available out there.